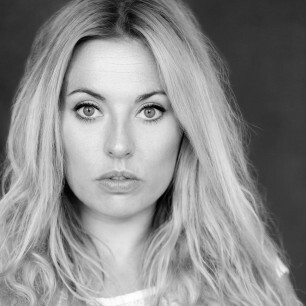 Jodie trained at Drama Studio London, graduating with a Trinity Diploma and Postgraduate in Acting. Prior to that she trained at Tiffany Theatre College as a singer and dancer. She has performed at the Globe as Part of the Sam Wanamaker Festival, played the part of Toni in David Edgar’s Pentecost, fiesty Nance in Female Transport and the Ghost of Christmas Future in a UK tour of A Christmas Carol. Previous performing work has included cruise liners, pantomimes, cooperate backing dancing, role play, summer seasons, music videos, photographic modelling and she has appeared in various indents and commercials for leading brand names. Jodie has filmed on many short films that have been selected for film festivals and most recently two feature films. She has been teaching and choreographing for many years at various different stage schools in London and Essex and also works with special needs children. She is a qualified Personal trainer and MEND qualified. Jodie cannot wait to meet the children at Upminster and have a tonne of fun!